Finding an adequate way to inform the general public about the products and services your business offers is important. Failing to focus on finding a marketing strategy that works for your business can lead to you losing ground and customers. In a recent study, the team at HubSpot found that nearly 81 percent of the small businesses they polled use video as a marketing tool. Modern consumers have notoriously short attention spans, which is why using videos is such a good idea. For the most part, consumers are apt to watch a video than they are to read a lengthy blog post. Don’t believe us? Check out this resource https://www.melbournemediaconsulting.com.au/did-you-know-that-video-can-help-you-rank-higher/ to find out more information on how video can help you rank higher. Using video as your primary marketing strategy is a good idea, but it will require a lot of work. Tracking the overall success of the videos you put out can help you optimize them over time to give your audience what they want. Read below to find out about some of the essential things you will need to have success with video marketing. Among the most important aspects of a successful video marketing campaign is an ironclad publishing schedule. Some business owners think that simply creating videos is all they have to do to attract consumers. This is not the case at all due to the vast amount of competition. While how many videos you publish each month doesn’t matter, where and how you publish them does. You will need to work on creating a balanced distribution strategy. Simply posting the videos you make on your business website is not enough to attract new customers. Using large video websites like YouTube will allow you to create mass appeal for your company with ease. Limiting yourself to just one video distribution channel will make it difficult for you to create a real buzz about your company. The main focus you should have when using video marketing is getting your content in front of as many viewers as possible. Using platforms like YouTube, Facebook and Snapchat can help you spread the word about the products and services being offered by your business. Each of these channels has a different audience, which is beneficial for you. Developing a marketing plan for each of these channels will help you target your content based on the demographics of each site. Trying to use a one-size-fits-all approach to video marketing will typically backfire in spectacular fashion. Some business owners try to pack far too much information into their marketing videos. Doing this will usually lead to the videos being far too long. By focusing on making short-form videos, you can keep the viewer entertained with ease. If you want to produce longer form videos, think about breaking them up into smaller sections. This will keep the information easily digestible and engaging for the viewer. The last thing you want to do is for your video to bore a prospective customer because it is simply too long. Making a video “just because” is something you should probably avoid doing. If you are putting videos out about any and everything, they will lose their value and impact over time. You want customers to anticipate your next video instead of looking over them because you are publishing new ones every hour on the hour. Ideally, you only want to make videos that provide your audience with valuable information. If you are getting the same questions from consumers about your products or services, making an explainer video is a great idea. This will allow you to address this question in an entertaining and comprehensive way. 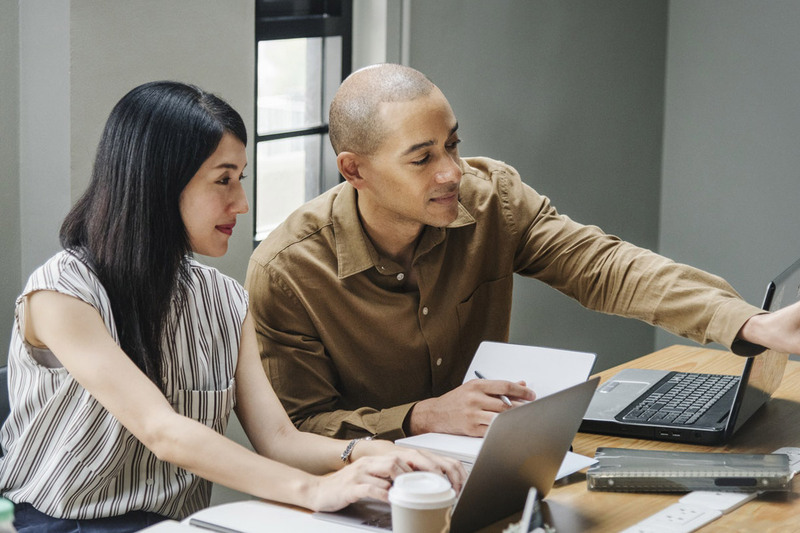 By consistently providing your audience with high-quality content, you should have no problem increasing the number of sales leads you are getting. The main goal you should have with your video titles is to draw prospective viewers in. Failing to focus on making the title of your video catchy can lead to less than stellar customer engagement rates. Once you have honed in on what your title should be, you need to shift your focus to making a great opening scene. 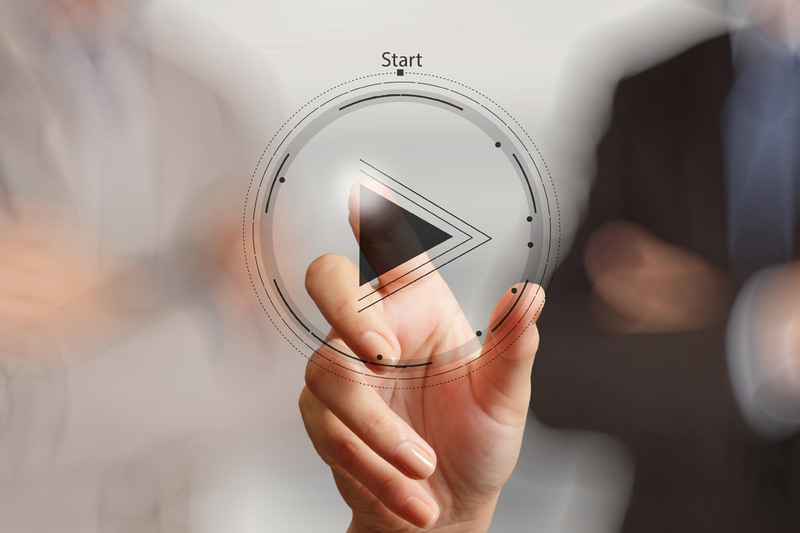 Many video watchers will decide whether or not they want to watch an entire video within the first few seconds. This is why making an opening scene that is both entertaining and extremely informative is a must. You need to realize that your audience has millions of online videos they could watch. Showing consumers what sets your videos apart from the competition will help you attract more watchers over time. Are you trying to spread awareness about a product you sell? If so, using customer-generated content is a great idea. Encouraging your customers to send in videos showing how they are using your products can help you attract new consumers. Most customers will jump at the chance to help out if they enjoy your products. Offering these customers incentives like discounts or even free products to produce these videos can help you get a better response. Some business owners get so wrapped up in making a video entertaining that they forget about crafting a persuasive call to action. In essence, a call to action informs viewers about what steps you want them to take after watching your video. Whether this is signing up for a newsletter or visiting your website, offering this type of direction can be quite powerful. If you are posting your content on YouTube, you may want to include a call to action about liking the video and subscribing to your channel. 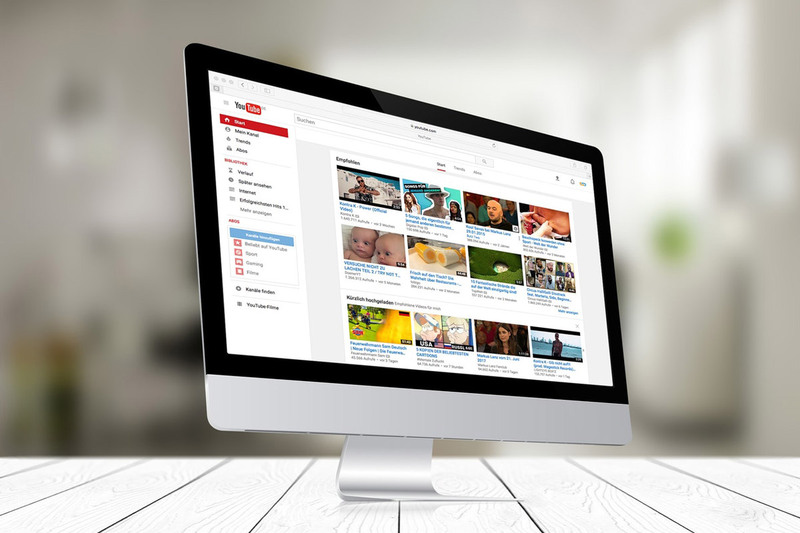 The more YouTube subscribers you have, the easier you will find it to monetize your videos. Working with seasoned video marketing professionals is a great way to get the results you are after. These professionals will help you track the success of your videos and can offer suggestions regarding how to improve your existing marketing strategy.